Originally built in 1964 and located in an extensive Primary Rainforest Reserve 80 Km / 50 mi down the Amazon River from Iquitos City, Explorama Lodge under went a facelift for its 50th anniversary. The 40 typical palm-thatched jungle lodge rooms now have private bathroom facilities! 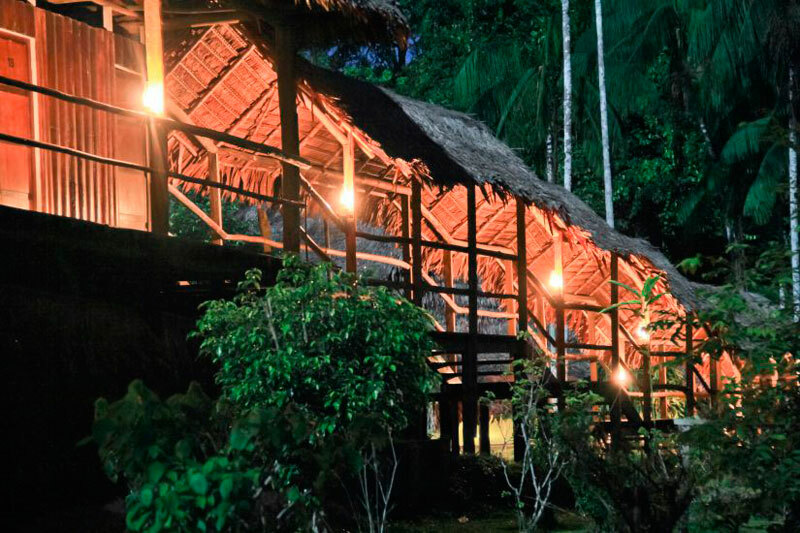 But don't worry, the Lodge has maintained its romantic atmosphere with kerosene lamps and torches for lighting, mosquito-netted beds, and covered walkways to the Tahuampa Bar and Hammock House where you can relax surrounded by a myriad of rainforest sounds. Explorama Lodge offers a variety of adventures including the Seven Bridges Trail walk and a special Full Day excursion to the Canopy Walkway can be added for those staying two or more nights. It's loacted in the Primary Rainforest Reserve 80 Km / 50 mi down the Amazon River from Iquitos City. The property is located a 2-hour trip from the airport of Iquitos, the trip includes a car-ride and a boat-ride; this service is included in the rate. 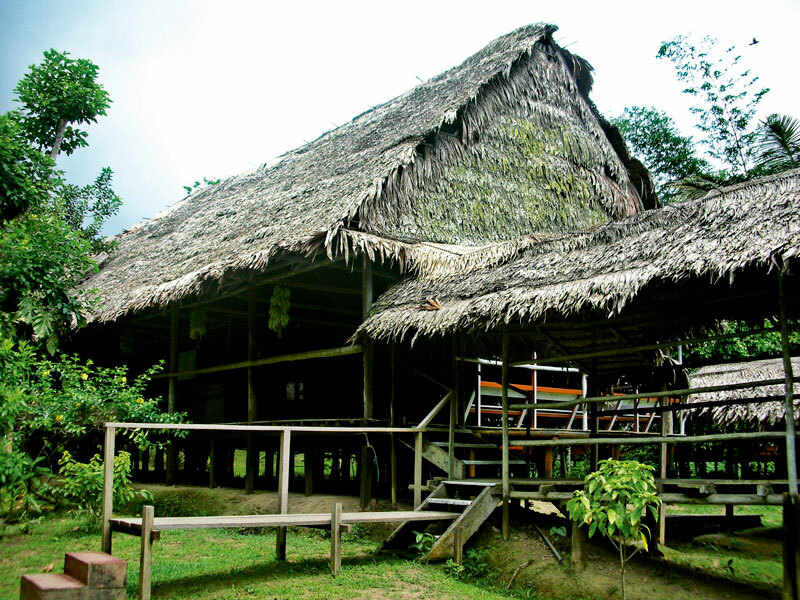 Nestled on the shore of the Amazon River and offering free Wi-Fi access in public areas and a restaurant, Explorama Lodge provides bungalow accommodations in the jungle of Iquitos. 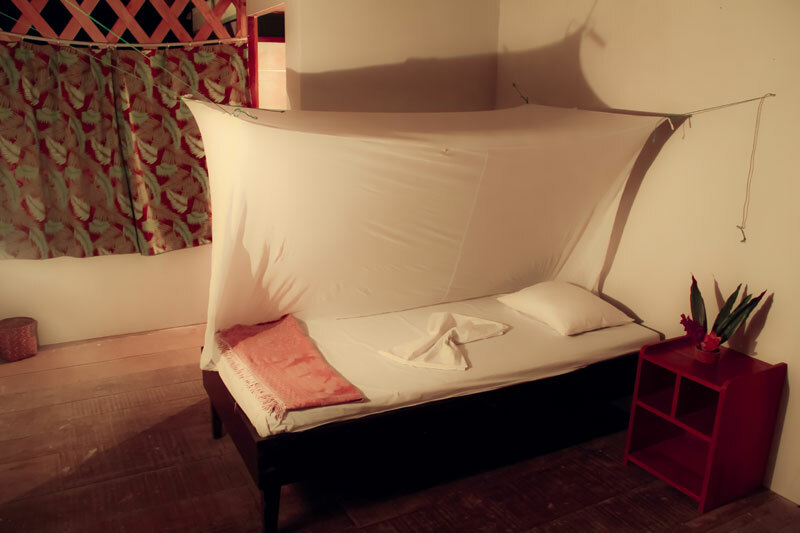 Bungalows are all fitted with free toiletries, bed linen, towels and offer a magnificent garden view. At the dining room, visitors can enjoy international and regional cuisine, as well as bar service. Meals consist of soups and appetizers, salads, main course, pasta, dessert, fresh fruits, coffee or tea, also fresh water for our visitors. If the passenger requires an especial diet, please let us know during your booking. Explorama Lodge offers a variety of adventures including the Seven Bridges trail walk. 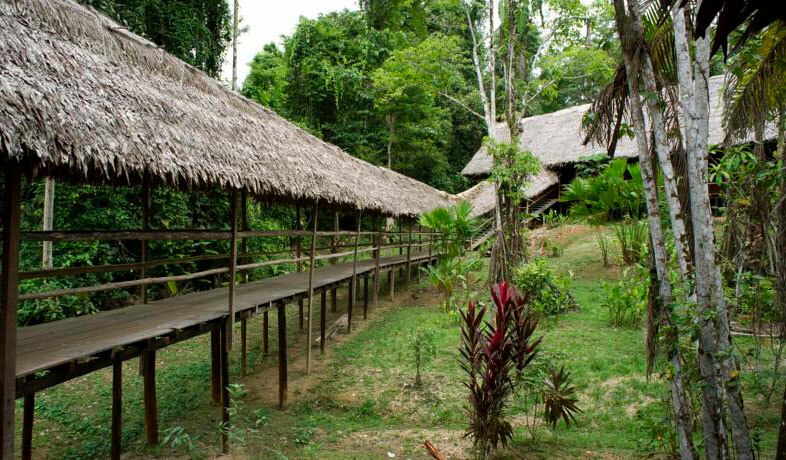 From here you can add a visit to the Spectacular Amazon Canopy Walkway. 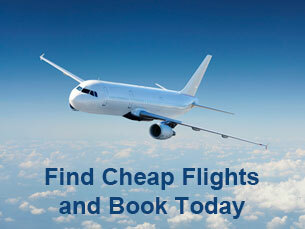 The program includes all meals, land and boat transfers and accommodation. It is a tour with amazing landscapes in Iquitos. The Canopy Walkway is an experience unequaled in the Amazon rainforest. At a height of over 35 meters and extending for 500 meters. Walking in the jungle, bird watching, make contact with Yaguas natives, accommodation at Explorama Lodge, all meals and land and boat transfers. 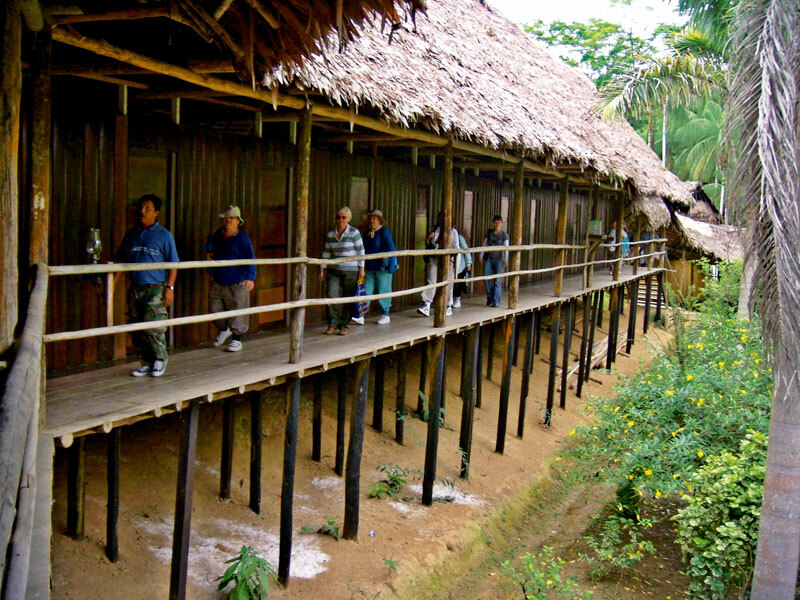 For the most unique tour and memorable experience full of adventure in Iquitos.